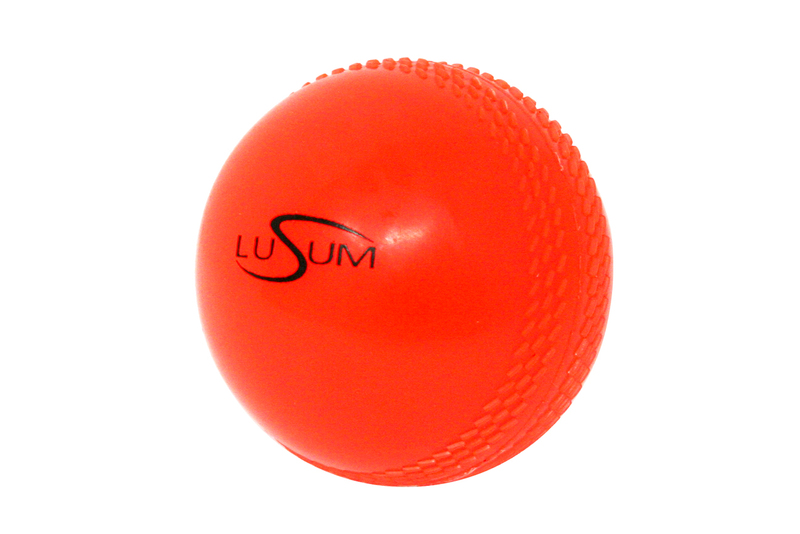 The Lusum SoftAir cricket balls is a soft touch training ball in adult size. not get hurt when hit by the ball and can be used to develop skills over a longer period. The ball has a raised seam around the ball to give the feel of a real cricket ball for bowlers working on their grip and seam position. Similar to the Readers Windball and the Slazenger Air ball, but like all Lusum’s balls, more affordable.